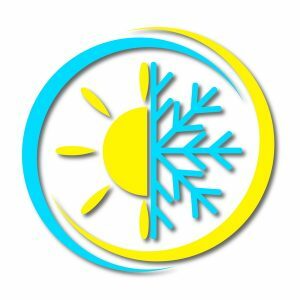 Air Conditioning & Heating Blog by Balanced Air, Inc.
Heat pumps are a popular option for home comfort in Tampa Bay because they provide air conditioning and heating in one unit. A big benefit of a heat pump in this climate is the energy efficiency of heating mode, which drains less power than a standard electric furnace. A heat pump spends most of the year in cooling mode, but on the few days when it needs to turn to heating mode, it won’t place an enormous demand for electrical power. 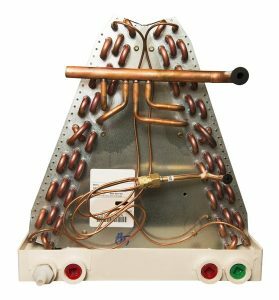 Unfortunately, the dual-function of heat pumps—heating and cooling—often leads to a misunderstanding about how they work. People sometimes believe that a heat pump will not be as powerful a cooling system as a stand-alone air conditioner, which can dedicate all its power to cooling. Thankfully, this isn’t true. Posted in Heat Pumps | Comments Off on Is a Heat Pump Less Powerful at Cooling Than an AC? 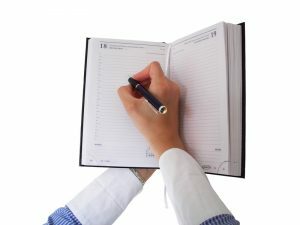 Spring is an important time for any HVAC contractor. It’s the time when we start to change from working on handling broken heating systems to helping our customers prep their cooling systems for another hot and humid Florida summer. During the actual summer, we keep busy with answering emergency repair call—this is one of the most important jobs we do to see our customers stay cool. But spring is when we provide the essential service that can help to stop those awful summer cooling problems. And that service is … annual spring air conditioning maintenance. If you mean, “Are there any quick checks or changes I can make to get the heat pump working if there’s only a minor glitch?”, then we have a few tips to help. You might find there’s a basic issue causing the heat pump’s problems, and you won’t need to call for a technician. 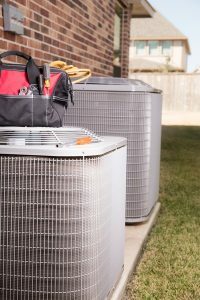 If you mean, “How can I open up the heat pump cabinet and use some tools to fix the system?”, then the answer is, “There are no repairs you can do—please do not try!” A heat pump malfunction that’s bigger than any of the simple issues we’ll discuss below can only be repaired by a licensed HVAC professional. 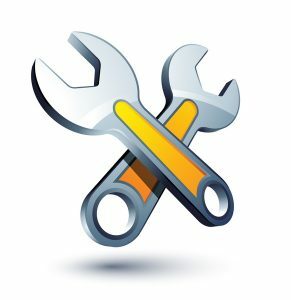 Posted in Heat Pumps | Comments Off on How Can I Repair My Heat Pump on My Own? Not this kind of electric heater! You need a central electric furnace. Florida isn’t exactly known for bone-chilling winters. It’s the warm winters that often draw people to live here in the first place. Because of the mild weather, we’re faced with a bit of a dilemma when it comes to home heating systems. We need to have heaters for the colder days, but also don’t want to sink too much money into running one. 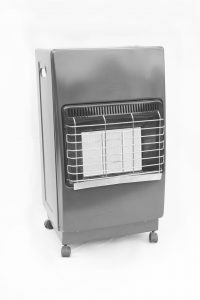 The standard types of heaters found in colder regions are often not ideal for our homes. But whether you already have a heat pump, or you are considering one for your next installation, we’d like you to know about some common misconceptions about them and clear them up. Our team is available to answer any questions you may have, and we can schedule fast service to repair a heat pump or schedule an installation. We always give honest answers and won’t try to upsell you on anything you don’t need. 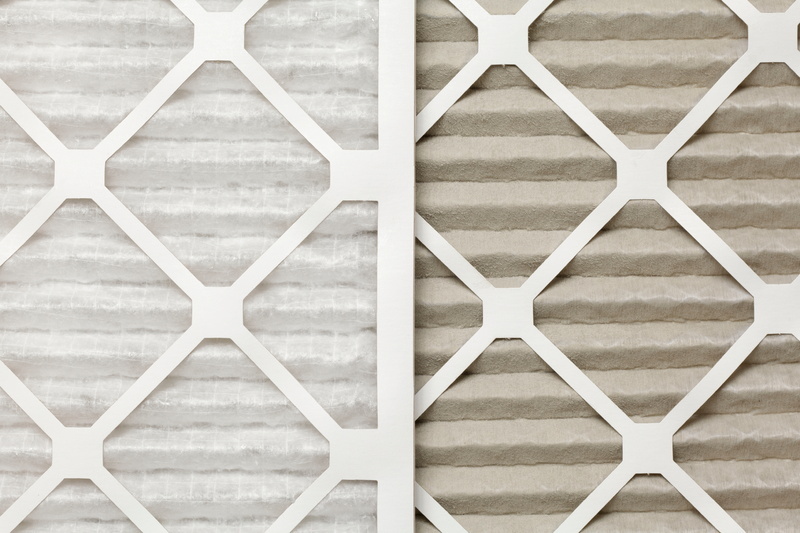 No matter if you’re still using your AC routinely or you’ve turned on your gas or electric furnace to run for short times, there’s one job for your HVAC system you need to stick with: regularly changing the air filter. 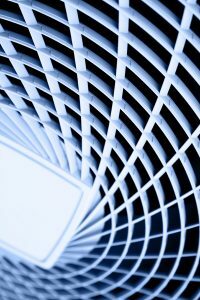 Any central HVAC system that uses forced-air (air conditioner, furnace, heat pump) has an air filter in place to help it run optimally. The filter eventually becomes clogged with the debris caught in it, and when that happens, the HVAC system will suffer from many problems. The Tampa Bay winters are mild and often wonderful. But we can’t guarantee you’ll go through the whole season without needing to switch your heat pump over from cooling mode to heating mode. The reason to have a heat pump in the first place is to easily handle the occasional cool days without having to install a separate comfort system. You’ve got air conditioning and heating packed together in a single unit! But what if you finally switch the heat pump into it’s heating mode, and the only air coming from the vents is either room temperature or cool? Something’s wrong, and we’re here to guide you through what it might be. Posted in Heat Pumps | Comments Off on I Can’t Get My Heat Pump To, Well, Heat!